Published in February of 2012 and loved by many, in May of 2012, we went into a second printing – Thank YOU for your support and enthusiasm! It has been quite an experience writing this book and I hope that you all will find it as helpful and enjoyable as you find the website itself! 4-6 months – 6-8 months – 8 months and up. 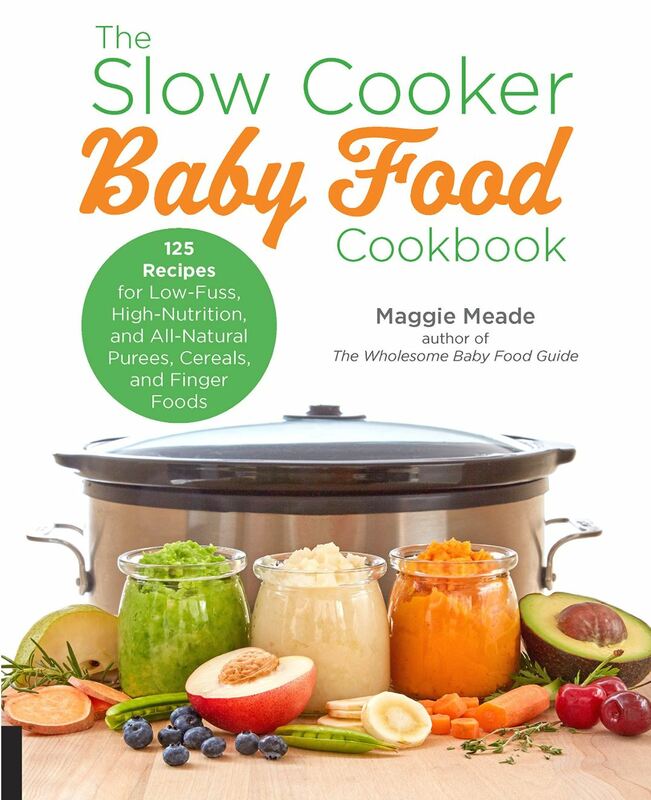 The Wholesome Baby Food Guide is a fabulous, helpful baby shower gift and it is a great gift for a special new mom. Over the years, the visitors to the WholesomeBabyFood.com website have asked if there was a book available and it is amazing that I have been able to finally fulfill that request. You can also stop into your local bookstore and purchase a copy. 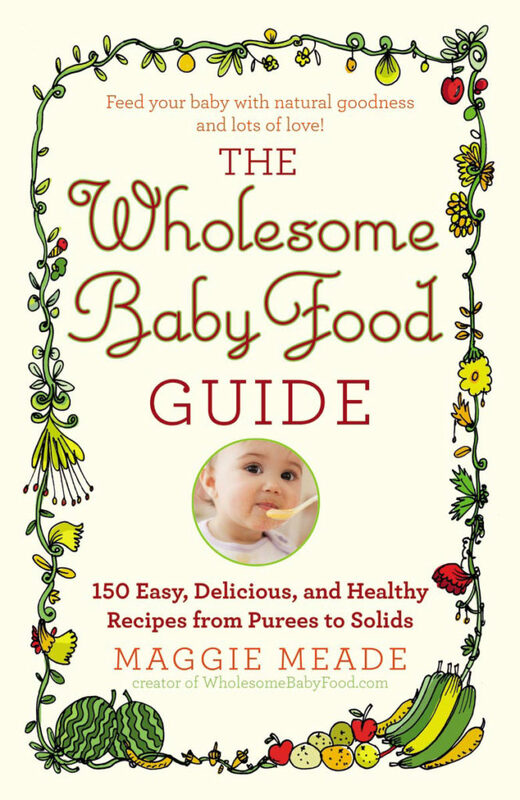 I am pleased to say that The Wholesome Baby Food Guide is available nationally in the U.S. at over 300 libraries around the country!